I had the opportunity to visit Japan again over the end of January and the start of February 2016. On this trip I arrived late on Friday evening and by this time most of the stores had closed so I decided to just head to Akihabara Yodobashi and get a travel SIM for my phone so I would have low cost mobile data during my stay. While there I checked out their watch selection. They have a good mix of all the general models from most manufactures including Grand Seiko and The Citizen ranges as well as Casio and various Swiss models. On Saturday morning I headed to the FMWV (Free Market of Watch Vintage) held at Sunshine City in Ikebukuro. I arrived a little after 9:30 and paid the additional early entry fee. 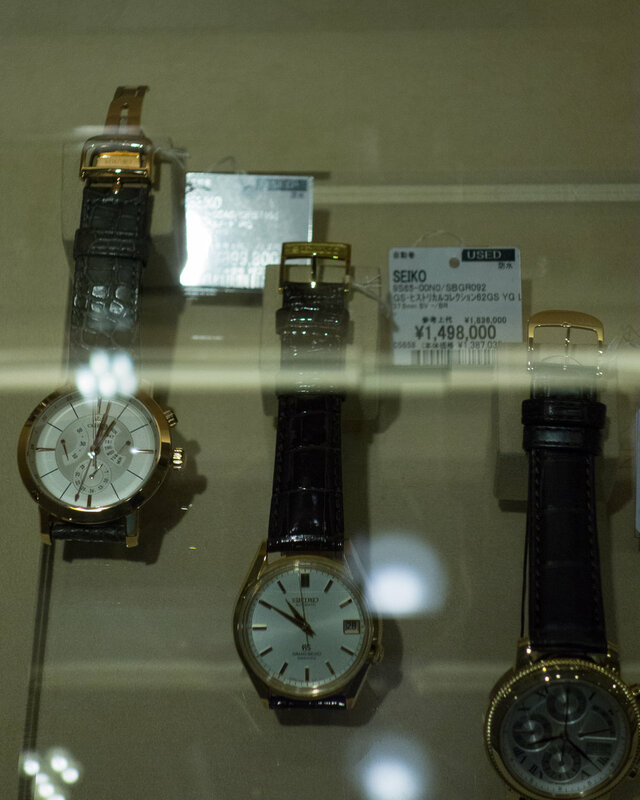 There was the normal number of around ten vendors each offering both domestic and foreign watches. As usual there was many fantastic looking watches with many I would be proud to add to my collection. 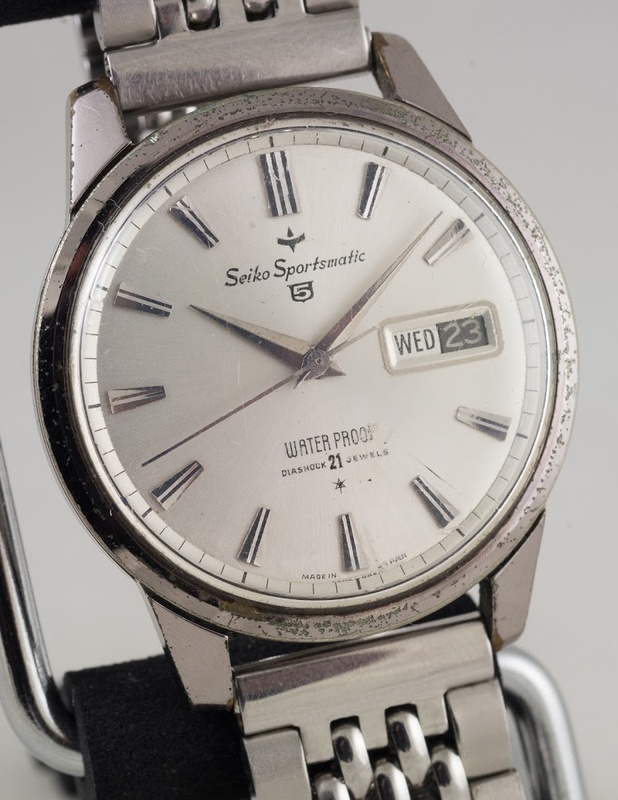 While here I purchased an example of the first Seiko automatic model from around 1956. This example was not in perfect condition but has a nice example dial and the movement is running well. The power reserve is also functioning well and this is the 21 jewel version of this model. I have been looking out for a reasonable condition example of this model for a while so it was a nice pickup. After the market I caught a train on the Tokyo Metro Yurakucho line from Ikebukuro to Yurakucho and headed over to the Ginza area to check out some other watch stores. When I arrived at Yuracho station, it was close to the hour, so I dropped by the Seiko marionette clock as I had never seen it in action before despite walking past many times. 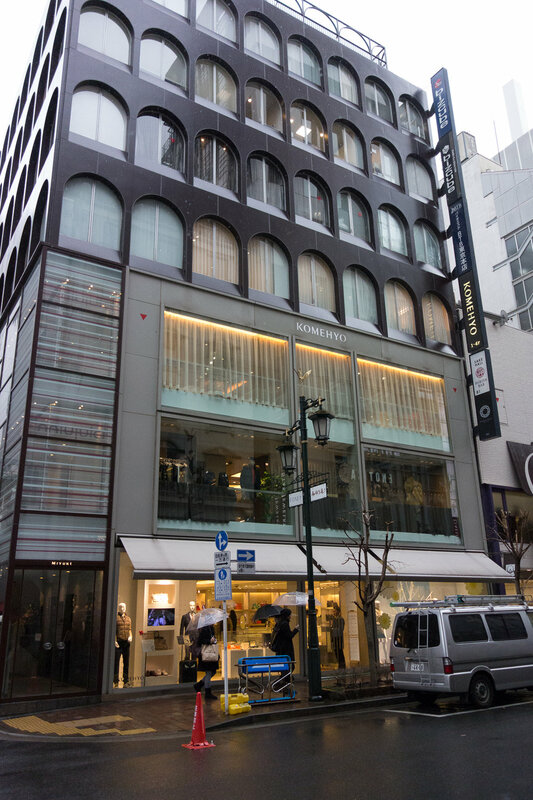 The clock is installed at the Lumine department store, that is located south of the station on Harumi Dori between the Yamanote line and the Tokyo freeway. It was installed in 1984 and was Japan’s first large-sized marionette clock. My next stop was Lemon that is a quick two minute walk away. This store has a mix of domestic and foreign models and you never know what may turn up there. They also have an excellent selection of modern and vintage cameras and glass as well as some model train accessories and pens and pencils. On this visit there was nothing that caught my eye, so I next headed to the Matsuya Ginza department store. On this weekend there was an exhibition of various vintage watch dealers that was being held on the top floor of the store. There were more than twenty individual vendors and hundreds of different watches on display. There were many excellent looking watches that I would have been happy to add to my collection but nothing that caught my eye enough to purchase. The prices were at full retain and there was also a wide variety of conditions with some examples that had been heavily over-polished or in poor condition while others were in NOS condition. I spent almost two hours here looking at all the examples and had a pleasant chat with many of the vendors. After leaving Matsuya I walked across to the WAKO building on the same street, Chuo Dori. 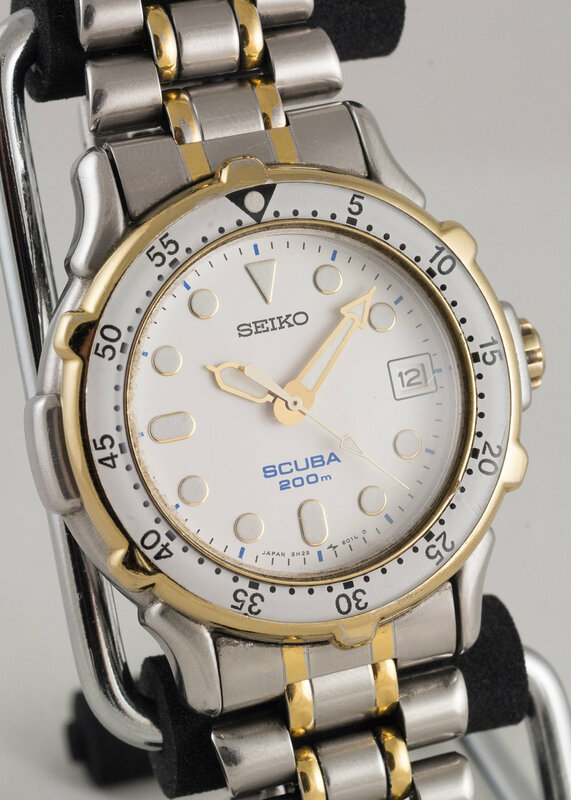 If you are not familiar with WAKO it is a fully owned subsidiary of Seiko Corporation and in the ground floor showroom they have an excellent selection of watches. 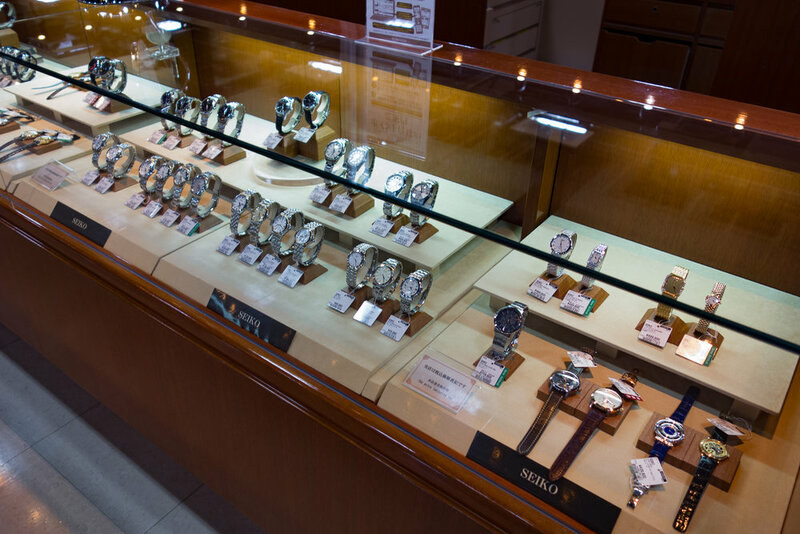 This store is a Grand Seiko Master Shop and they have a very good selection of Grand Seiko, Credor and Galante models. 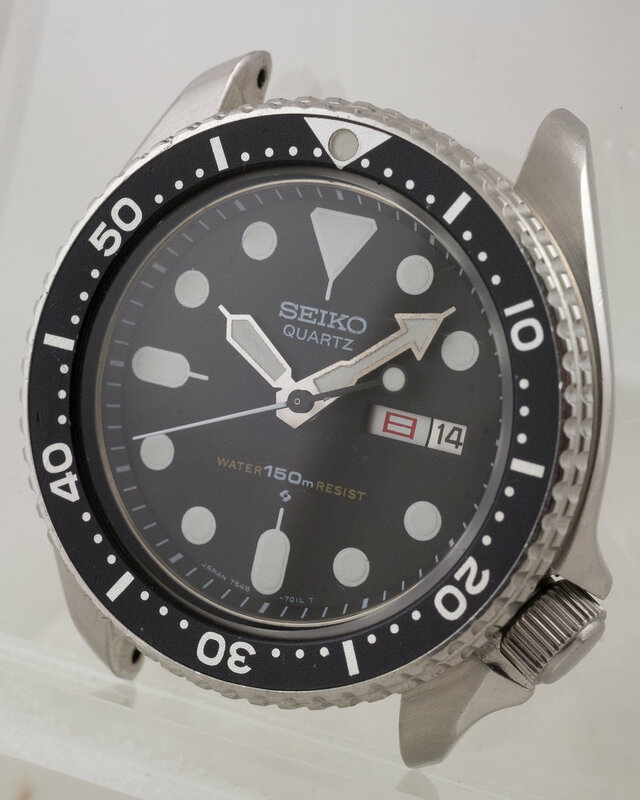 In addition to these high end models they also have a good selection of the general Seiko models. 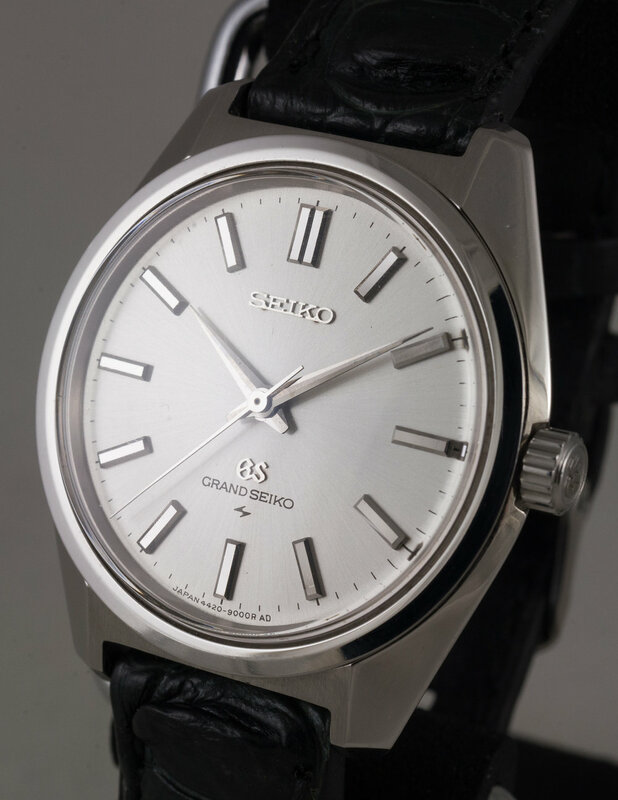 Prices here are at list price, so the standard models can be purchased cheaper elsewhere, but as Grand Seiko Master Shop models are not discounted at any store this would be a good choice for any purchase you might be planning from that range. While in WAKO there was a display of the Hajime Asaoka Tourbillon. 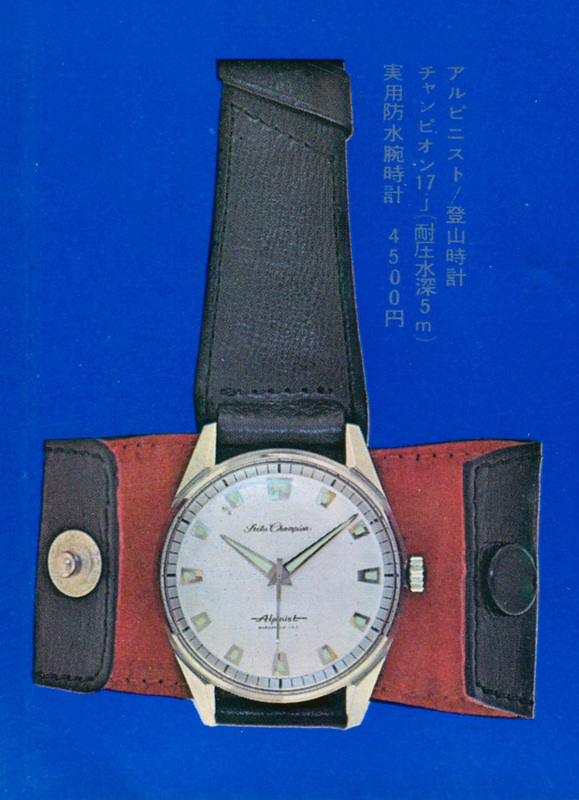 This was a totally hand mode watch that was produced by Japanese independent watchmaker Hajime Asaoka. On my last trip I purchased a book on the making of this watch. After leaving the WAKO store I continued to walk down Chuo-Dori to the Seiko Premium Boutique. I had first visited this store around 6 months earlier but when I headed back into the store the staff members there remembered me and were very friendly and helpful. I did not purchase anything at this store either but if you are looking for a high-end Seiko and are in Japan I would strongly suggest dropping by the boutique. Finally for the day I visited CTI Watch also in Ginza. As usual they had numerous excellent pieces on sale of both domestic and foreign brands. The prices here are not cheap but are reasonable and the general quality level of the models make it always worth a look to see what they have in stock. Early on Sunday morning I got up and headed out to the Tokyo Flea Market at Ohi Racecourse. I caught the train to Tachiaigawa Station and then walked for about five minutes but you can also catch the Tokyo Monorail to Oikeibajo-Mae Station and it is also short walk from there. I arrived a bit after 8am and met up with fellow watch enthusiast member Martin. The flea markets in Japan are always interesting and you never know what can turn up. This was my first time meeting Martin in person and we spent an interesting couple of hours wandering around before grabbing a quick breakfast. At the market I managed to get a red Seiko PulseMeter S234-5000. It was not working and was missing a strap but I was hoping it was just a flat battery. I did not have this model in my collection so was happy I be able to get it. I think if I had not purchased it then Martin would have grabbed it. When I got home I put a new battery into the watch and replaced a missing speaker spring and it fired right up. The LCD in this is very sharp with great contrast. The pulse meter function works fine but it needs to be on a normal strap so that the case back is in contact with the wearer. 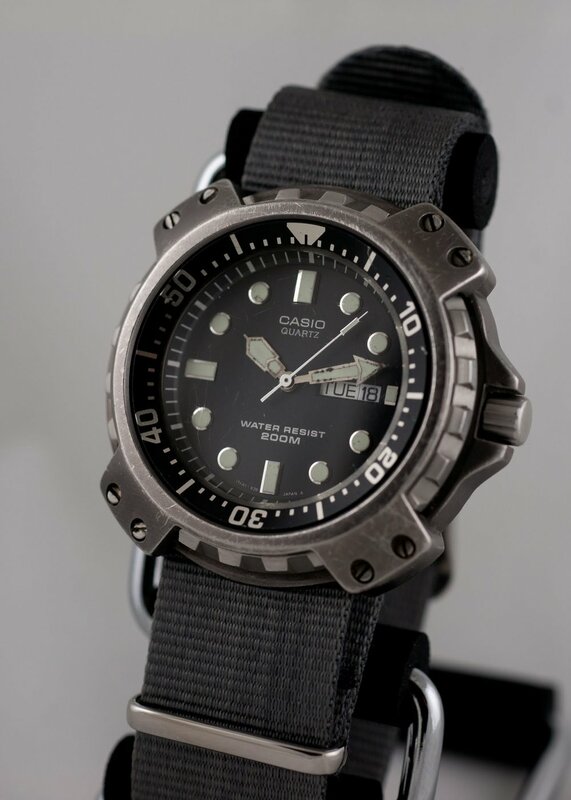 I also got a Casio MD-705 diver that I plan to swap the hour and minute hands across to my MD-703-1AV. After the flea markets I left Martin and headed over to Nakano Broadway to check out the stores there. To get there I caught the train from Tachiaigawa to Shinagawa station. During the short ride I was at the front of the train and saw the driver was using a Seiko 7550 quartz pocket watch. The 75RW model was released in 1978 and continued through till around 1986 when it was replaced by the 7C11 models. While at Nakano I picked up a first Seiko Five model. The case for this model are usually in really poor condition so this example is comparatively in good condition. I also managed to get a Seiko promotional matchbox that I found sitting in the back of a cube surrounded by random non watch related items. 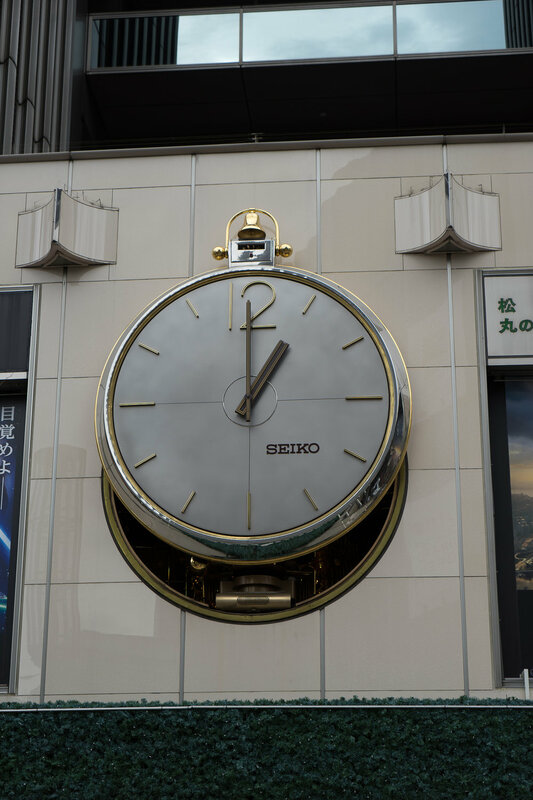 The box states Tokyo Seiko Association Maruyama Clock Shop. After visiting Nakano I headed over to a small watch store, Mizutani, in Ueno. They have many interesting watches and are reasonably priced. I did not purchase anything here but they had a Seiko Blue Yacht. This was a model that I had been looking for a while but had found one just before I left on my trip. That night I had the pleasure to have dinner with a local watch enthusiast Björn, his wife and Martin. That evening Björn showed his incredible collection containing a huge number of stunning watches. Just when you thought that you had seen it all Björn would bring out another box full of stunning watches. It was a very enjoyable evening and great to see so many watches in person that I had only previously seen images of. The next morning I visited the Kusumoto pawn store in Shibuya. This store had a number of interesting watches including an 18K Seiko Marvel and a 44GS but I decide to pass on them both. During the rest of the day I visited the Yodobashi and Bic Camera stores at Shinjuku and then headed south to the small town of Hon-Atsugi for my week of business. I visited a Book Off Plus and recycle store in town as well as a couple of pawn stores and Book Off in Machida. There were no bargains to be found this time at these stores but they are worth the look. After the week of work I headed to the Seiko museum on Friday. While at the museum I was able to check what information they had about the Blue Yacht model watch. 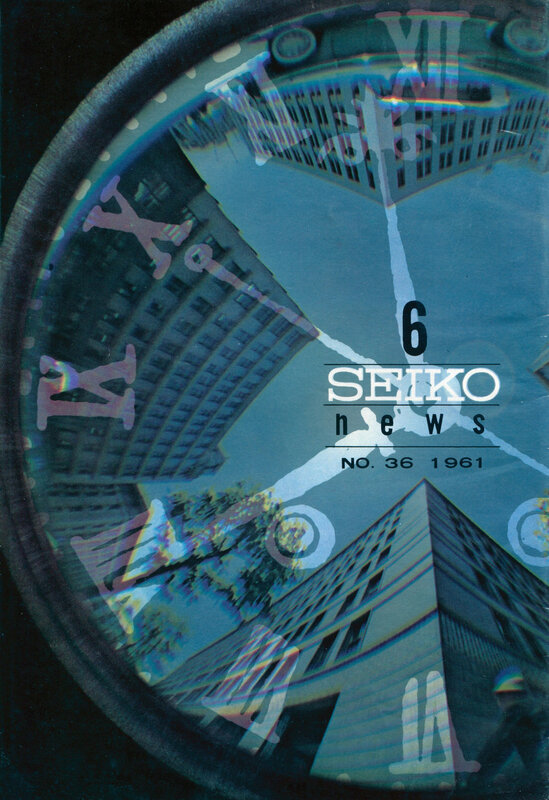 The only reference we were able to find was from the June 1961 volume 36 Seiko News. In this issue there was a page showing a range of various waterproof models. This included the Champion Alpinist, Blue Yacht, Cronos, Golf, Angelfish and Flyingfish. In the same photo is the Champion Alpinist. I really liked the bund strap with cover it was originally provided with. At the museum I also saw the new Grand Seiko exhibit. I will do a separate post in a few days on this. Before leaving I also saw the 6105-8000 that now is paired with the ZLM01 strap that I donated on my last visit. This looks much better than the strap that was previously on the watch. Once I left the museum I dropped by a pawn shop in Asakusa. This was a small store but tucked in the back of a cabinet I found a white faced 5M25-6020 Seiko diver and a golden Ricoh Dynamic Auto. After leaving Asakusa I visited the Komehyo stores in Ginza and Shinjuku. 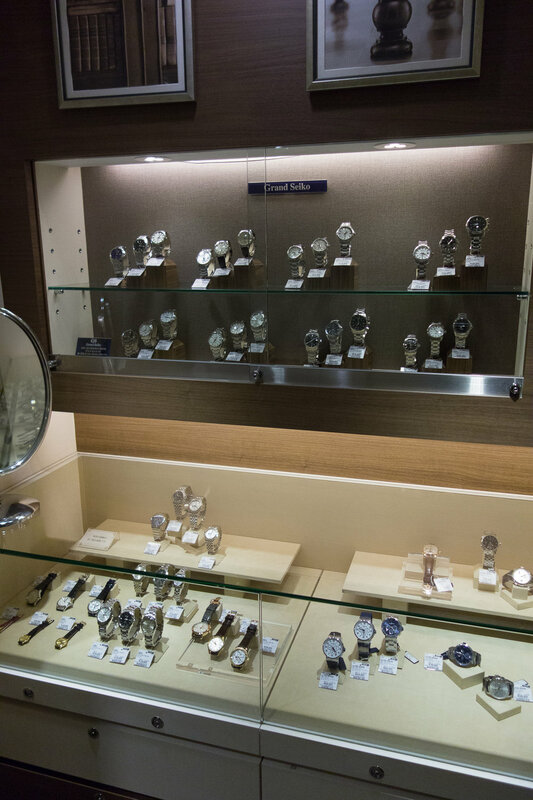 These stores have a large second hand watch selection catering for mainly higher end pieces. The Ginza store has a smaller selection but still many nice options. When I was at the store they had an 18K 62GS reissue as well as numerous GS and Credor models. The Shinjuku store has a larger selection of models. Some of the watches available included a Credor 6899 gold skeleton, that was reasonably priced but not something that I would wear enough to justify purchasing. They also had a new spring drive tuna that looking back on I probably should have purchased as the watch looked like it has never been worn. Despite the large quantity of choices I did not make a purchase at either of these stores. 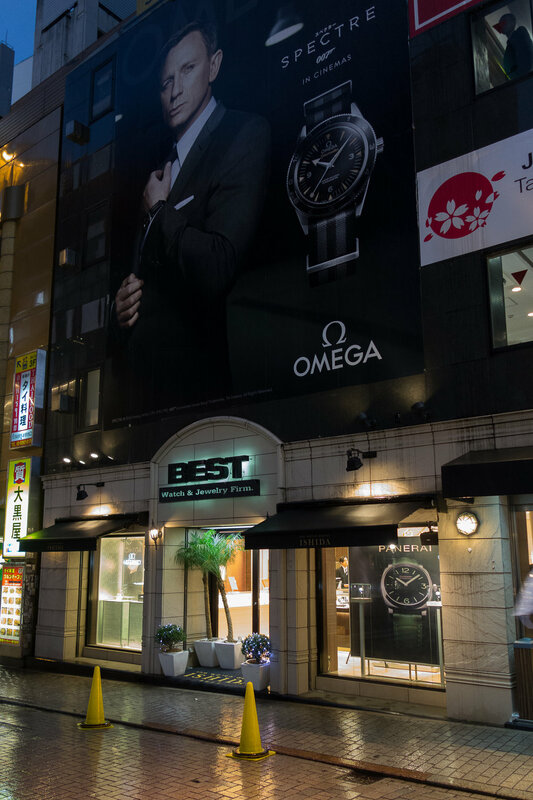 I next went to Best Watch and Jewellery that is close by in Shinjuku. In the basement they have a second hand section with a small selection of domestic models. It is worth taking a look if you are in the area as they do occasionally have some nice pieces but do not usually have vintage models. Best is also a GS Master Shop but I have always found the staff at WAKO or other stores to be more friendly. Literally next door to Best is another small second hand store that is worth checking as you are there. 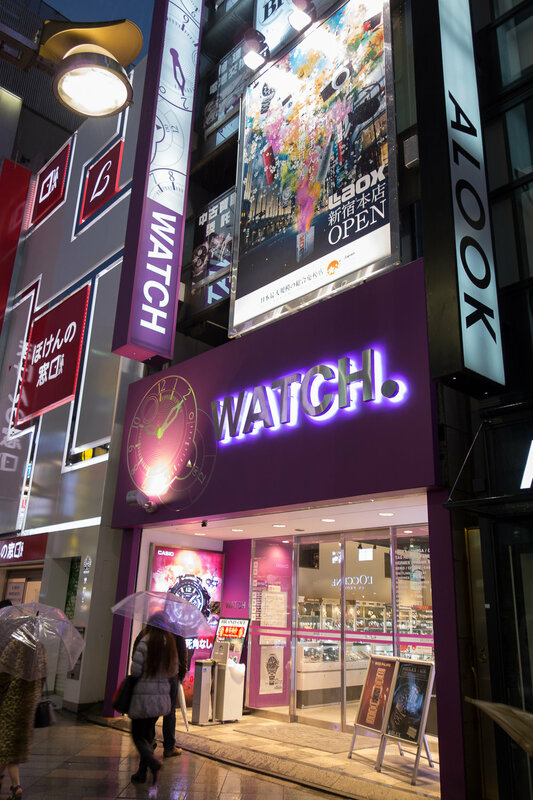 Finally on my way back towards the station in Shinjuku I stopped by Watch. They have a good selection of domestic watches on the third floor. I purchased an alligator strap here that was on sale. 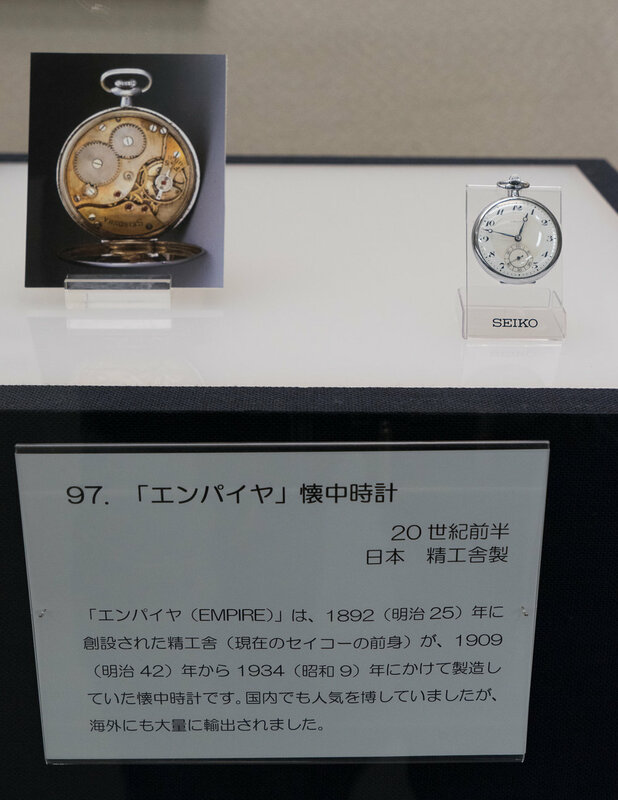 On the Saturday morning I visited the Machida City Museum to see a pocket watch exhibition that was being run in conjunction with the Seiko museum. The exhibition had around 100 different watches on display from a wide range of manufacturers and time periods. These started from examples from the 1700’s and continued through to the mid 20th century. 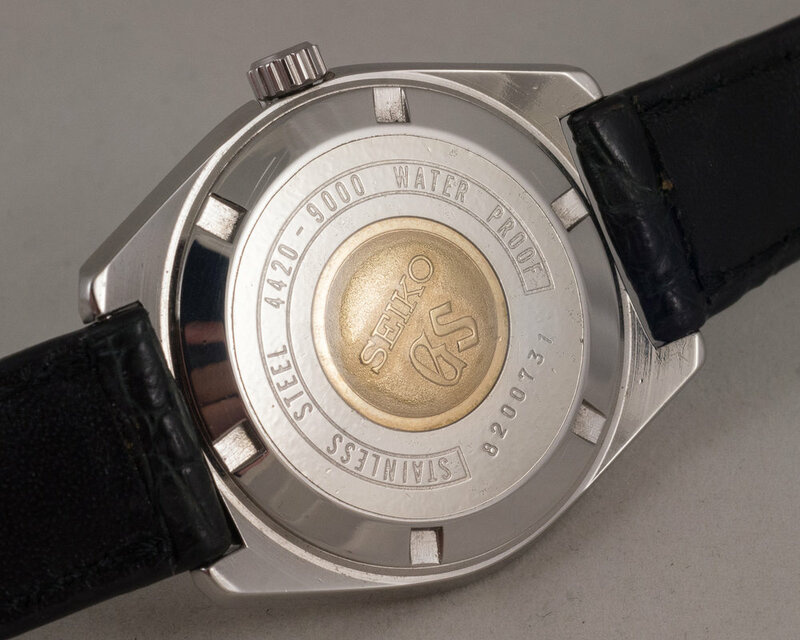 There were examples from many different manufacturers and numerous interesting examples with different complications or unique case finishing. 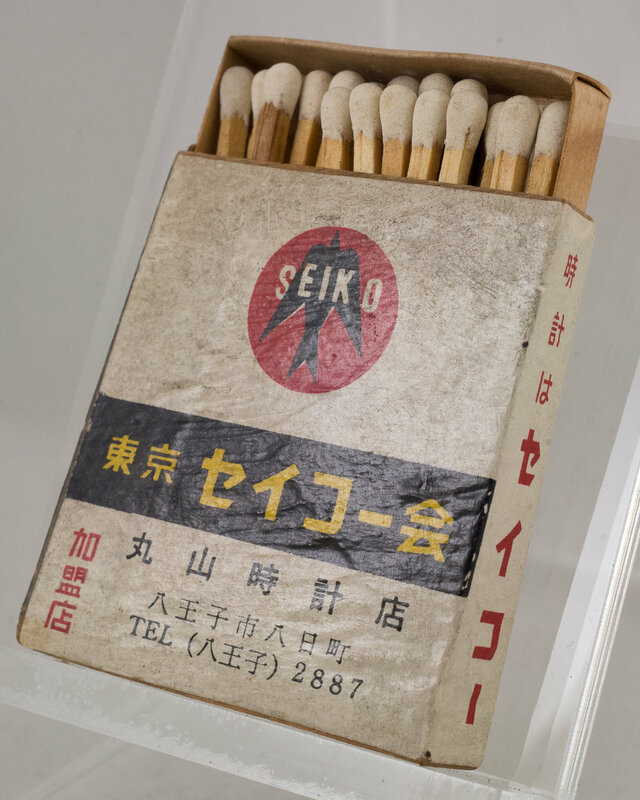 The majority of pieces on display were a collection that was donated to the Machida City museum but there were also a number of examples from the Seiko museum collection. 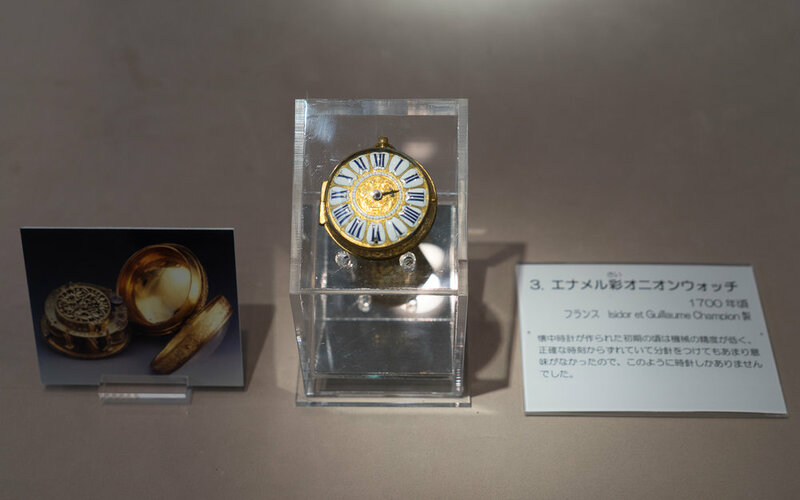 During the exhibition Seiko Museum staff made presentations on the history of the pocket watch and ran a workshop for children to allow attendees to assemble their own watch. 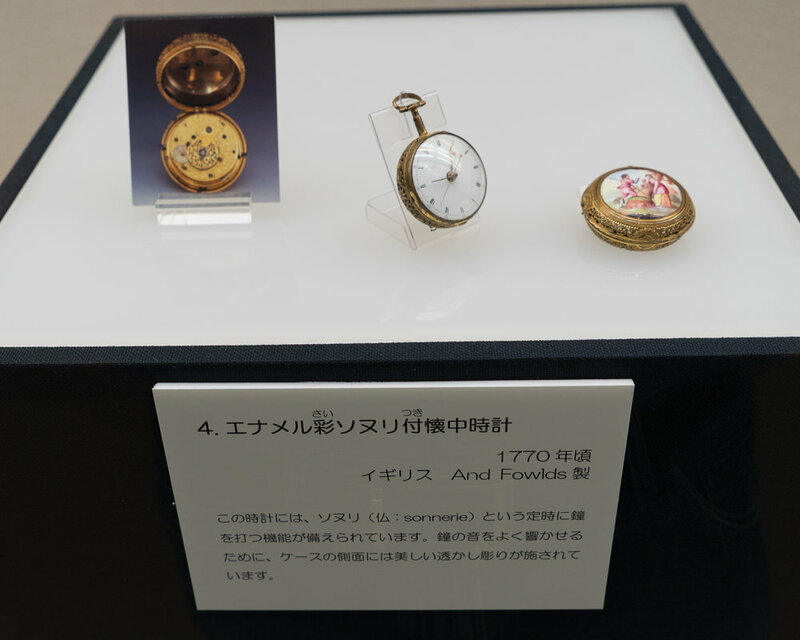 Despite the close relationship with Seiko there were only two Seiko pocket watches on display. 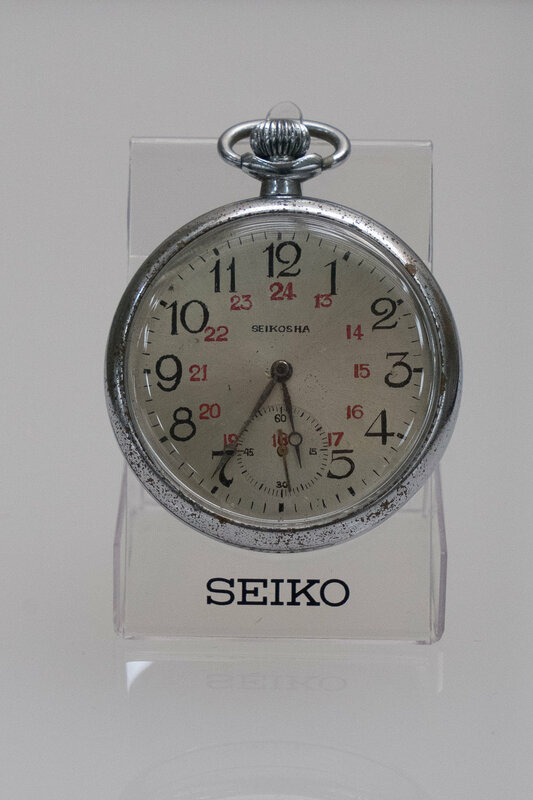 The first was an Empire model from 1909 and the second model was a Seikosha branded model. I found this a little disappointing and was expecting to at least see a Time Keeper and possibly a section highlighting the history of Seiko and railroad pocket watches. 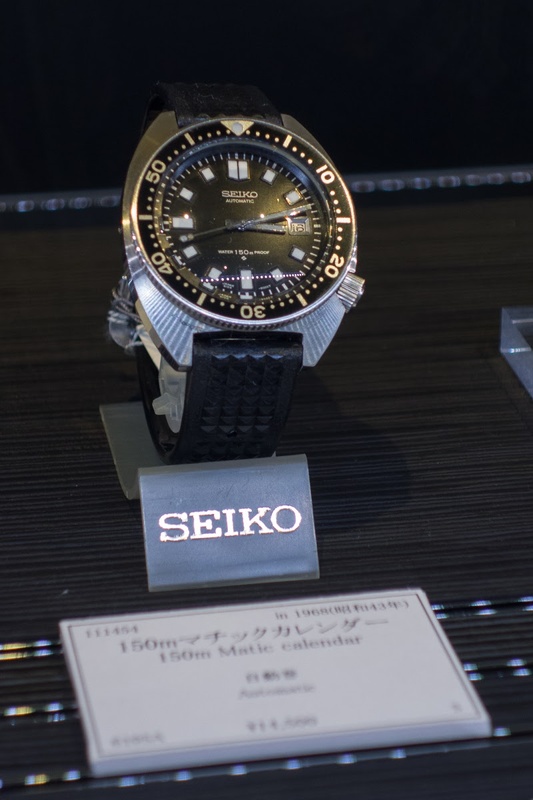 Despite the lack of Seiko models the exhibition was interesting. After leaving the exhibition I headed back to Nakano Broadway to see if anything interesting had turned up. This time I picked up a Citizen chronograph. It is in quite good condition but could do with a new crystal. It runs OK but the hands do not move always to zero when reset. Hopefully this is not a major issue to resolve. Later that afternoon I headed back to Shinjuku and visited the Labi and Yodobashi stores where I picked up the current series of Seiko and Citizen brochures. Early Sunday morning I headed back to the Tokyo flea market at the Ohi Racecourse. While there I met up with Bjorn who also happened to be there. 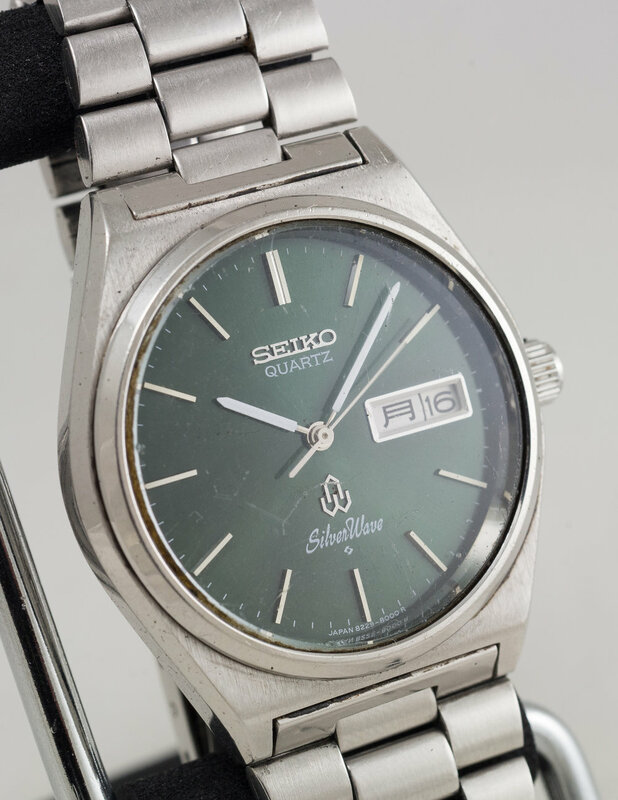 At the market this morning I picked up a Seiko QZ with a Seiko box that was quite cheap, it was not running but hopefully a new battery will sort it out, but I have another movement that I can take parts from. After the flea market I caught a train back to Shinagawa and stopped by another smaller flea market that is held just east of the station. This market has a lot of clothing and home accessories but there was numerous stand holders with various watches. Unfortunately nothing too exciting that caught my eye. 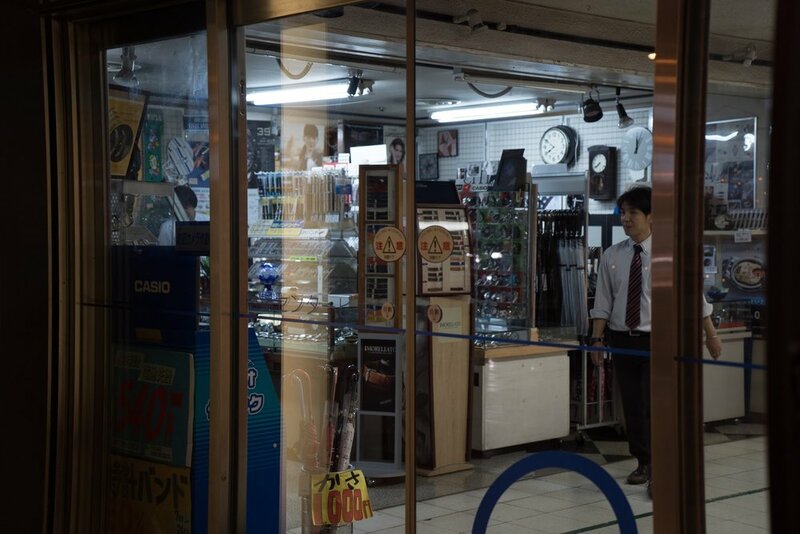 Later in the day I visited a couple of different pawn stores in Shinjuku that are just opposite each other. These stores each had a good selection of models from all manufacturers. The selection of Japanese models were comparatively small vs the Swiss models but if you were looking for a vintage Rolex priced at over $100K then this is a store to check out. One of the pieces was a Credor Phoenix model that was really well priced but it was a model with an integrated bracelet so I passed on this. That night I caught up with Martin and Bjorn again and had a few beers and pizza while discussing watches. Monday morning I started to head down south to Osaka to catch up with friends. I caught the Shinkansen and on the way stopped off at Nagoya. 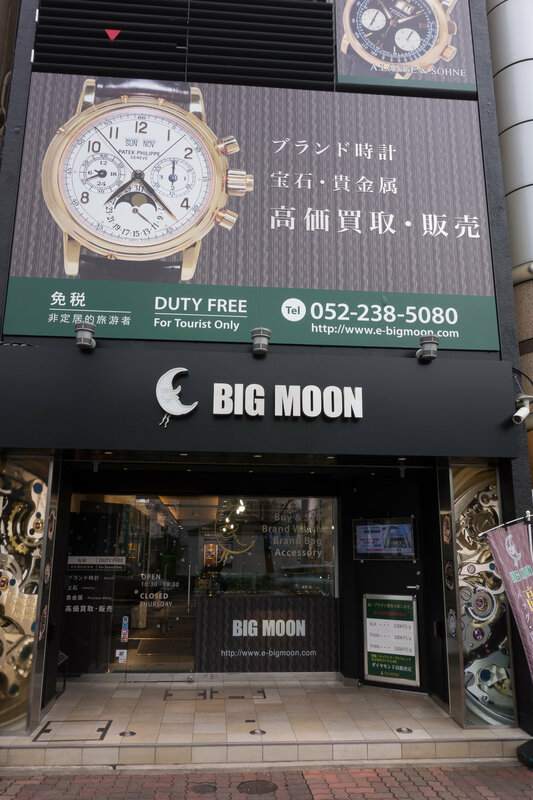 While in Nagoya I visited Big Moon, a store that I had seen numerous watches from for sale on Yahoo Japan auctions. 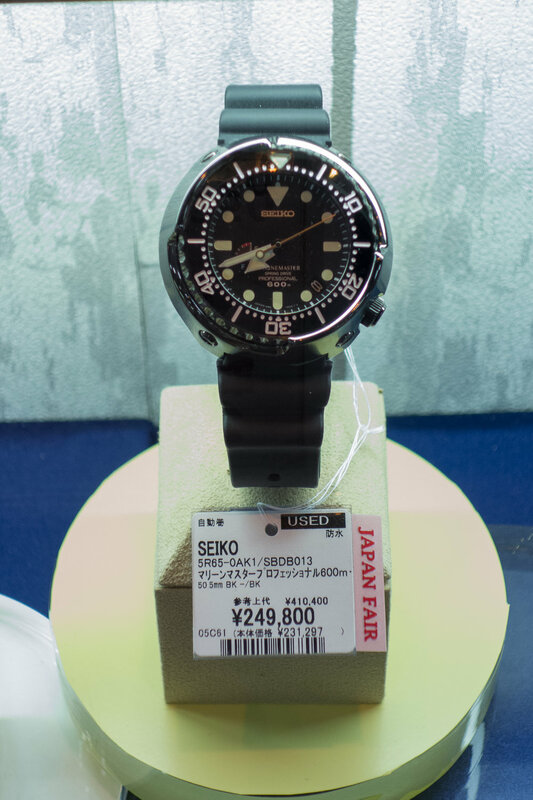 This store has a mix of foreign and domestic, new and old models and included a number of really interesting Seiko models. One of the watches was a Seiko Thermic that was in great condition. For those not familiar with this model the watch uses the wearer’s body heat to power the watch. They also had a number of nice GS VFA models including a 6186-800 that was in very nice condition and not the over-polished or damaged case examples that are normally seen. If you are in Nagoya it is worthwhile visiting the store. Just opposite Big Moon was a park that held a modern version of a large traditional Japanese clock. These were traditionally located in central town areas to tell the time for citizens. On my way back to Nagoya station I passed the Nagoya Science Museum where they had a JAMSTEC branded submersible on display. 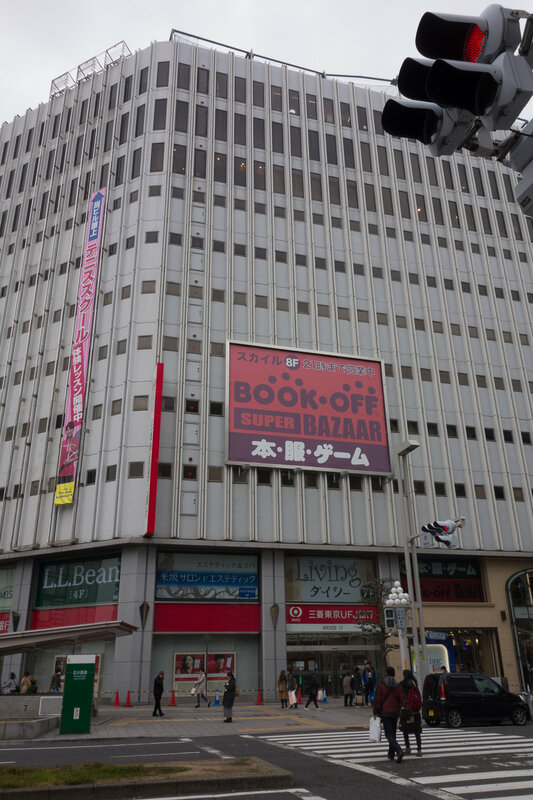 After passing the Science Museum I stopped in at the Book Off Super Bazar next to Sakaemachi Station. At this Book Off I picked up a few different watches, first was a Silverwave 8229-8000 with original bracelet and green dial, with a new crystal will be quite nice. Next was a Lord Quartz 7149-7000, this has an unusual shaped case that I do not see very often. It could do with a new crown but is in OK condition. Next up was an orange S800-0010 diver, I did not have one of these models in my collection and I do not see them that often. Keeping with the diver theme I also got this 7548-7000. It was in good shape and has a great condition bezel insert that I may actually swap to my 7548-7010. The watch also came on a GL831 that cleaned up nicely and after a dip in hot water is soft and pliable again. This may also go onto the 7548-7010. Lastly was a NOS Pulsegraph PROA-4A20. The watch came with the original packaging as well as the pulse sensor, a selection of fingertip sleeves to hold the sensor in place, a finger size measuring strip, carrying pouch and set of gloves. Lastly at the Book Off I also purchased a copy of TimeSpec No. 11 from August 1992. 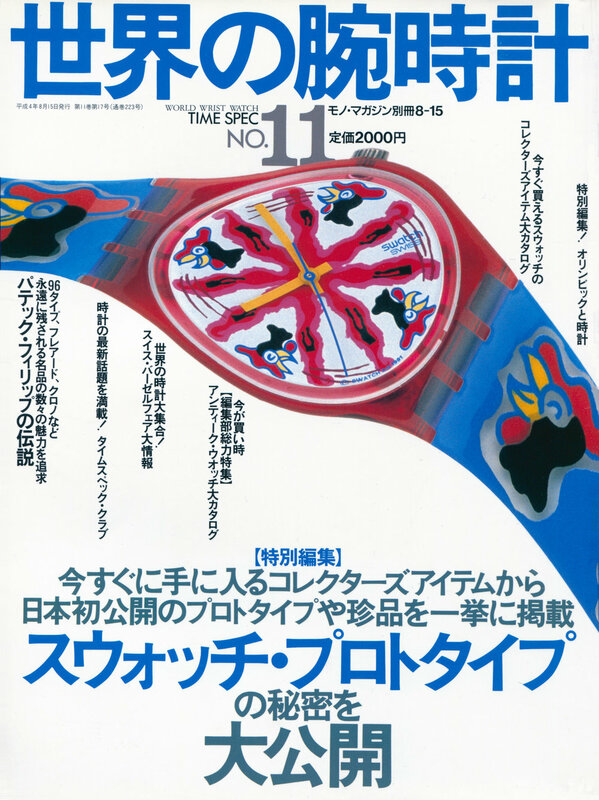 This magazine has a good article about the history of sports timekeeping which obviously has lots of Seiko items included. There are also a Seiko AutoQuartz diver advert and a Promaster dive advert. On Tuesday morning I visited the watch store in the Samba Centre in Hommachi, Osaka. I have been here before and they have a mix of new and old models. 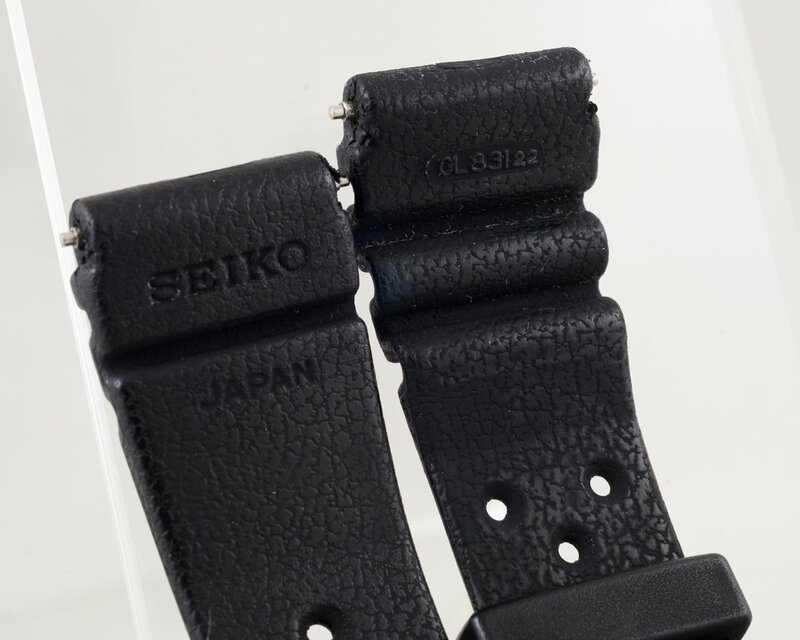 They had a number of nice pieces including a good looking Seiko Liner model, but the only things I ended up purchasing were a number of Tropic straps. While they have a vintage look to the packaging I am sure these are modern reproductions. On Wednesday I visited AnyTimeWear in Osaka. This is a dealer that usually sells via his website but he has a small showroom that is available to visit by appointment. 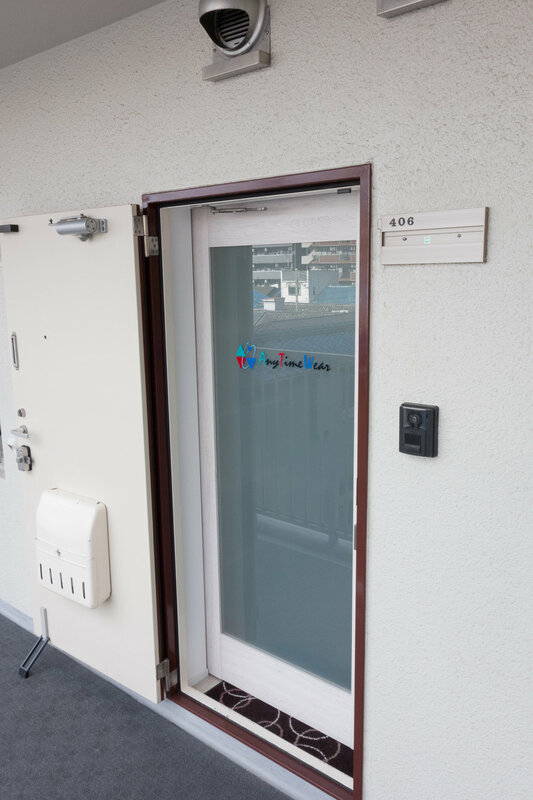 The showroom is located in a small residential apartment complex not far from Higashimikuni Station. 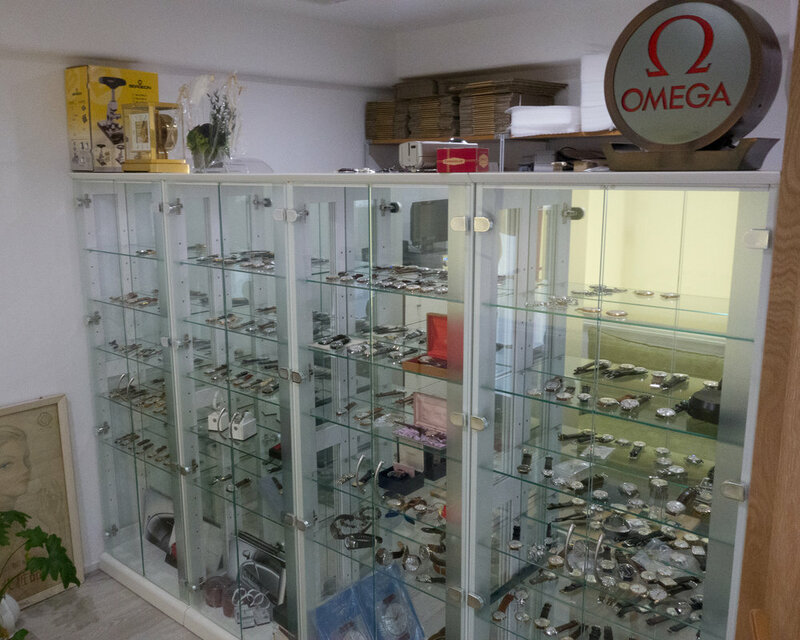 The owner does not speak English but he has a great selection of watches in good condition. 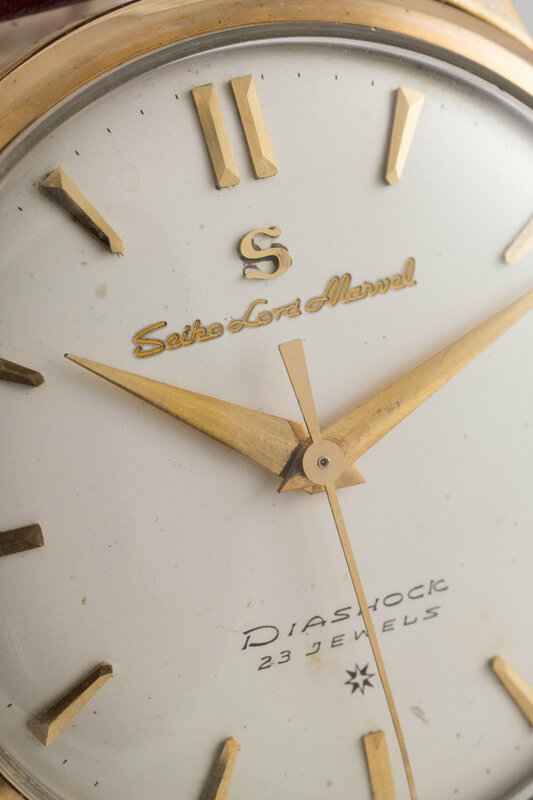 While there were many fantastic watches I purchased a first generation Seiko Lord Marvel with the S logo and a carved dial. 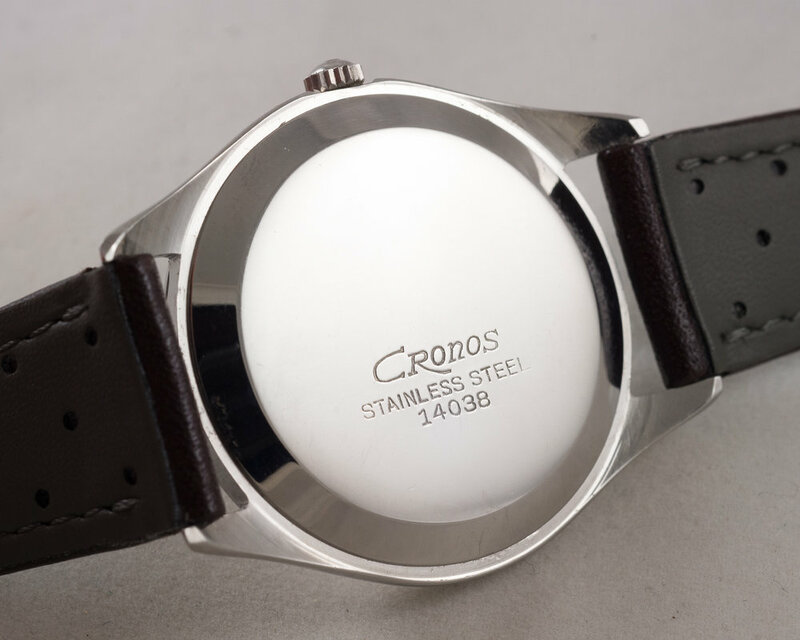 I also purchased a Cronos 14038 model that is in great condition. After AnyTimeWear I stopped at the Yodobashi store in Umeda. 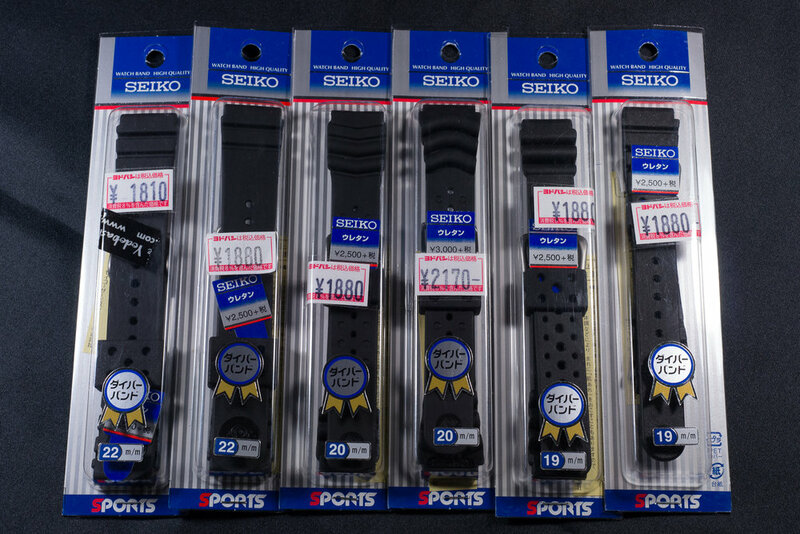 Here I purchased a number of Seiko straps and a few basic watch tools. That evening I headed back to Tokyo. 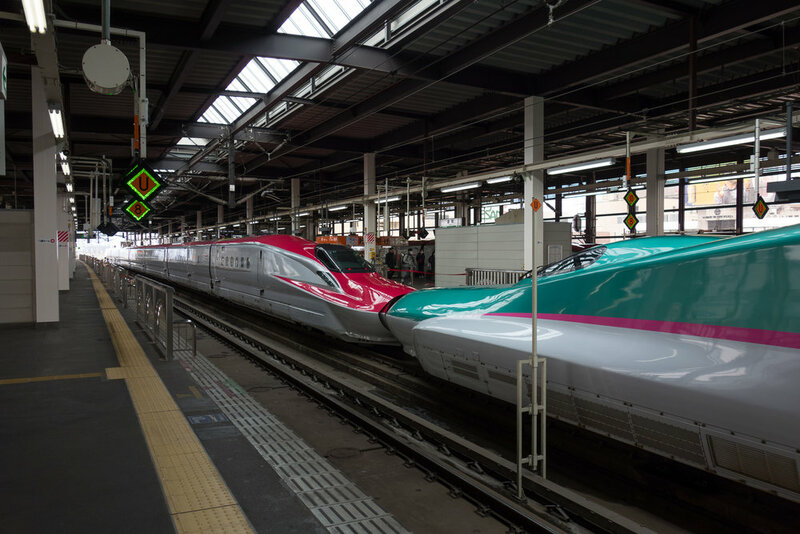 On Thursday morning I left Tokyo station for Morioka on the Hayabusa Shinkansen. 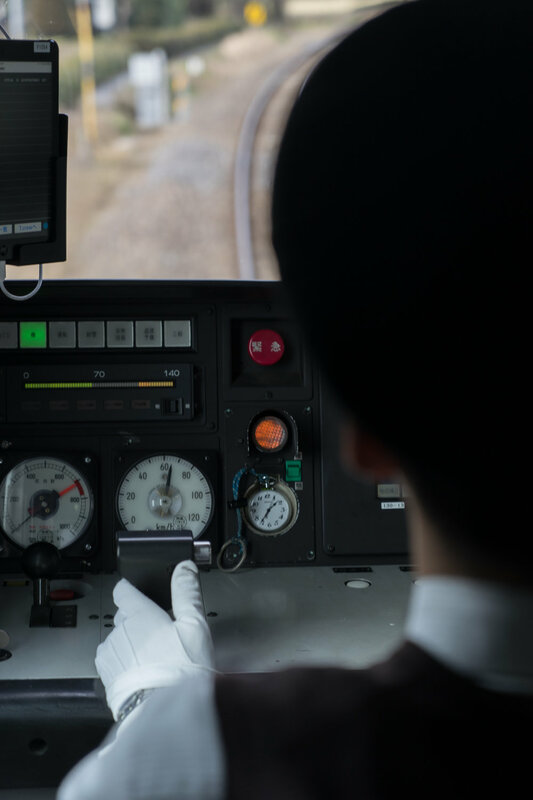 The trip to Morioka takes about 2:13 min and is around 500km away, the train travels up to a top speed of about 320km/h (200 mp/h). 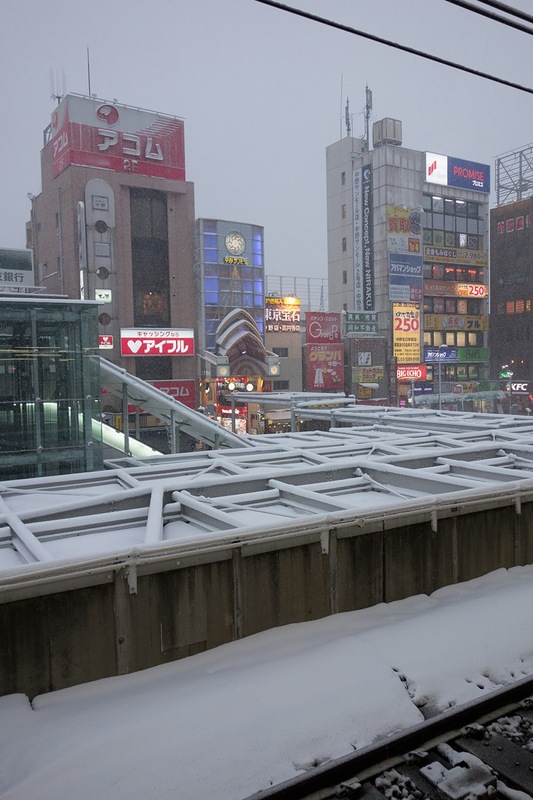 When I arrived at Morioka station it was snowing for the first time on my trip. 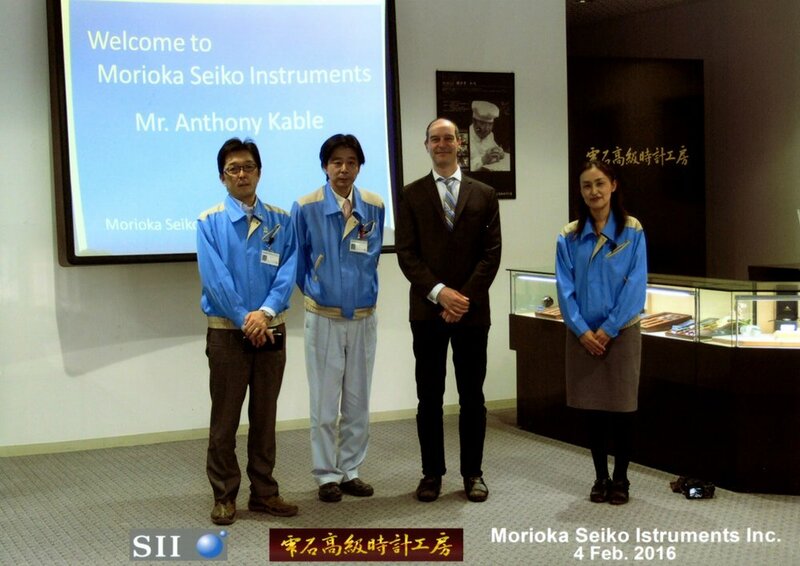 Morioka is a small city that is the closest major station to the SII Factory where mechanical Grand Seiko and Credor models are made. 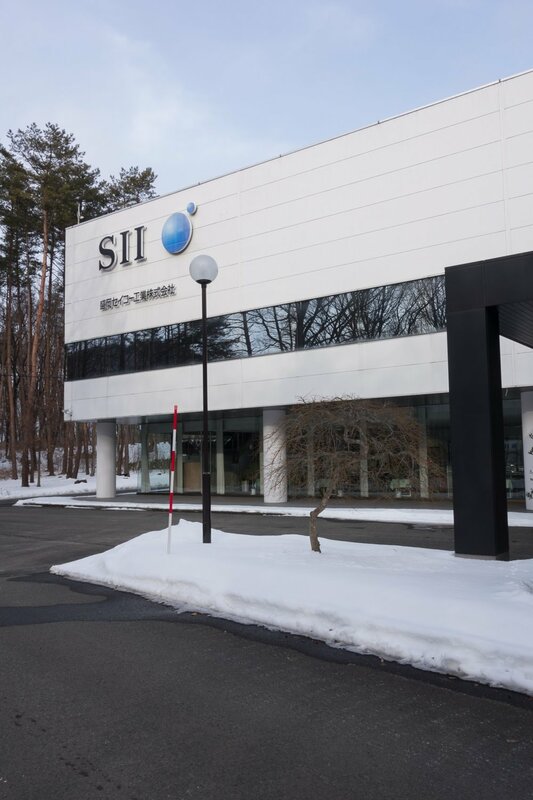 A separate article on the factory visit can be found here (SII Morioka Factory 2016) but in summary it was a very enjoyable day. On Friday morning I traveled back to Tokyo for my last weekend in Japan before heading home. Early that afternoon I met up with another watch enthusiast Ben who I had learned would be in Tokyo at the same time as me. Ben is a chronograph fan and we quickly met up in Ueno to visit the store (Mizutani) I had visited earlier. After checking out the store and the watches available Ben and his family left to see some more sights in Tokyo. That evening we met up again and spent a pleasant few hours having dinner and discussing watches. It was an enjoyable evening and it is always nice to meet fellow forum members. On Saturday morning I met with Martin and headed to Mito. This town has one of the most famous gardens in Japan known as Kairakuen which features over three thousand Ume (plum trees). 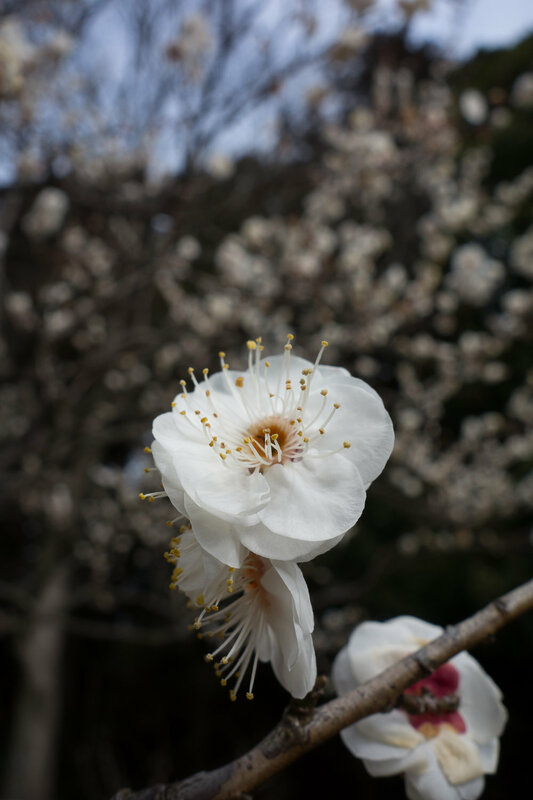 The Ume blossom season was just beginning but you were able to get some feeling to how impressive the garden in full bloom would be. 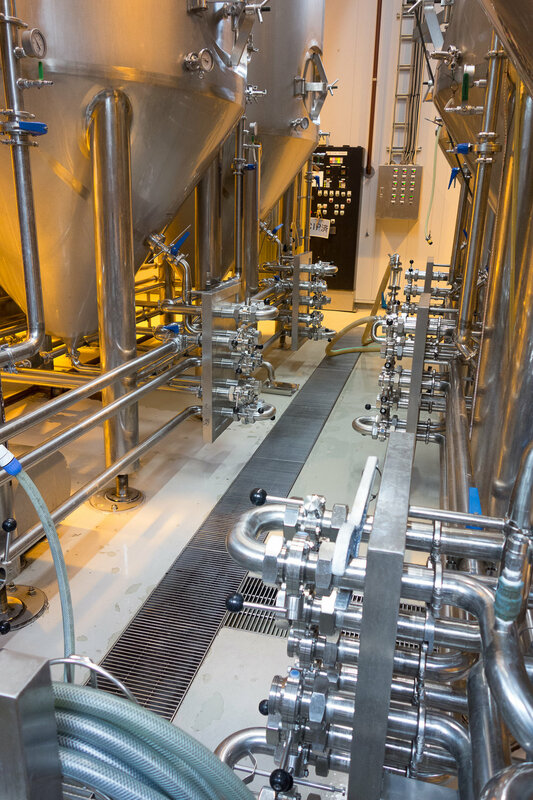 After visiting the garden we headed to the main event of the day, a visit to the Hitachino Nest Beer brewery. We took a train to Hitachi-Konosu on the Suigin Line, the driver on the train was using a 7C21 pocket watch. After lunch and visiting the company Sake factory we headed to the brewery. I have not visited too many breweries but this was one of the cleanest ones I have ever seen. After heading back to Tokyo we met up with Björn and his wife and had an enjoyable dinner. Over dinner I was lucky enough to purchase a 44GS from Björn’s personal collection. This was in very nice shape and I will just need to change the strap and find a buckle for it. On the morning of my final day in Japan I once again visited the flea market at Ohi Racecourse. This time the only item I picked up was a Citizen Watch brochure from 1967. For the rest of the morning I checked out some random pawn stores in Shinjuku and other near suburbs before heading off to the airport. This was a fun and enjoyable couple of weeks and it was a pleasant way to spend a couple of weeks mixing work and holidays. I look forward to my next trip back there.